United Way is excited to announce Renaissance as one of the first two neighborhoods selected for the United Neighborhoods initiative. 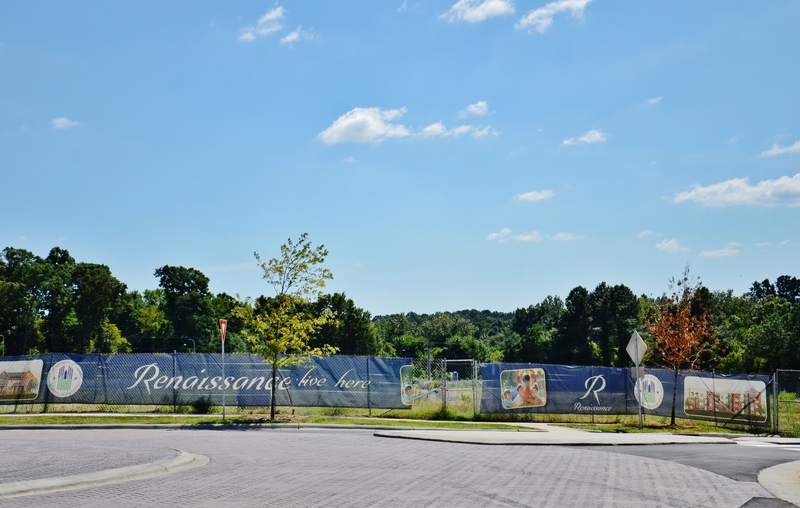 Located in west Charlotte, the Renaissance neighborhood, at the site of the former Boulevard Homes housing project, is undergoing a revitalization. The community is now a mixed-income community where children and families have the opportunity to succeed. 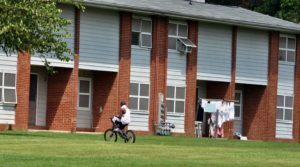 Before the revitalization began, the Charlotte Housing Authority (CHA) successfully competed for a $20.9 million HOPE VI grant from the U.S. Department of Housing and Urban Development. With that grant, the CHA envisioned the former Boulevard Homes transformed into a vibrant community that would include an innovative “Educational Campus.” Their hope for the community was that it that would address the needs of residents, build on existing neighborhood strengths, and most importantly-act as a catalyst for boarder community change. 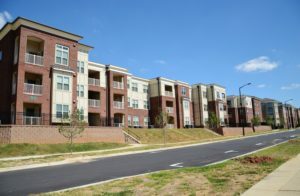 This proposed redevelopment strategy was based on an effective model created by the Purpose Built Communities (PBC) after the successful revitalization of the East Lake neighborhood in Atlanta. 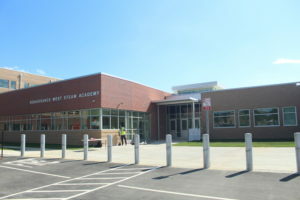 Previously known for its unimaginable violence and poverty, East Lake is now a mixed-income community that is home to one of the most successful schools in the state of Georgia, The Charles Drew Academy. More than 20 years after the revitalization began, the community is thriving: incomes are rising, children are succeeding, and crime is down. After East Lake was successfully revitalized, PBC took on the task of replicating their efforts in other cities across the country- where Charlotte became one of the early adopters of the model. A key component of the PBC model is a community quarterback or backbone organization that takes on the task of leading the revitalization. The quarterback ensures community needs are met, secures funding to support the revitalization, and hold partners accountable for providing effective programs in response to the need for a community quarterback, Renaissance West Community Initiative (RWCI) was founded. By joining the PBC network, RWCI joined a growing national movement to break the intergenerational cycle of urban poverty. Their goal is to comprehensively transform a community so that families are supported, children succeed, and the community thrives. By focusing on critical factors, such as educational opportunities, youth and adult development programs, job training, health and wellness and commercial investment, the intended outcome is that a positive ripple effect would be generated over-time and across the community. The determined members of RWCI ultimately strive to improve the currently low economic mobility in west Charlotte using their two-generation solution. To do this, RWCI’s goal is to offer an on-site, high-quality child development center, a pre-k through 8th grade school, workforce development services, health and wellness programs, and financial literacy training. With a current poverty rate of 55 percent, the West Boulevard community still faces many challenges. RWCI hopes that their efforts will catalyze change in the surrounding areas and have a ripple effect that positively impacts children and families. Despite the progress to-date, there is still work to be done. United Way is proud to join RWCI and its partners through United Neighborhoods to support the revitalization and continue the progress that has been achieved so far. Together, United Way and Renaissance are working to improve the quality of life for the residents in their neighborhood, as well as, create a community where all individuals have the opportunity to achieve their highest human potential.